When it comes to exterior maintenance there’s plenty to keep in mind. Window damage flayed up weatherstripping, and roofing degradation to name a few. One of the things that are often overlooked is gutters. These unsung heroes keep the water off of your home and as result help keep the inside dry and the outside looking good. Like anything else though, there are numerous problems related to these gutters, and not steering clear of these problems can having sailed for disaster. Taking just a little time to identify and fix any of these problems can save you thousands of dollars in the long run. Human beings can’t live without water, but there is always too much of a good thing. Water, being able to fit into just about any crack or crevice in your home, despite how small, can cause irreparable damage to your house. In the United States alone over a third of homeowners have suffered losses due to water damages. In fact, 14,000 people every day have to deal with some sort of water leak emergency, with an average claim for water damage standing at around $6,965. There are many things that can cause this water damage such as large storms and faulty roofs – but leaking or clogged gutters can also be a major source as well. When gutters are doing their job you aren’t thinking about them – as all they do is keep water away from the house. Water damage is rarely dramatic though, and can often just be water collecting along the walls and foundation. To get an idea of how much water can run down your walls just keep in mind a single inch of rainfall on a typical 1,000 square feet of roof can be over 600 gallons of water going through the gutters – or in the case of an overflowing one, that’s 600 gallons going down your walls! 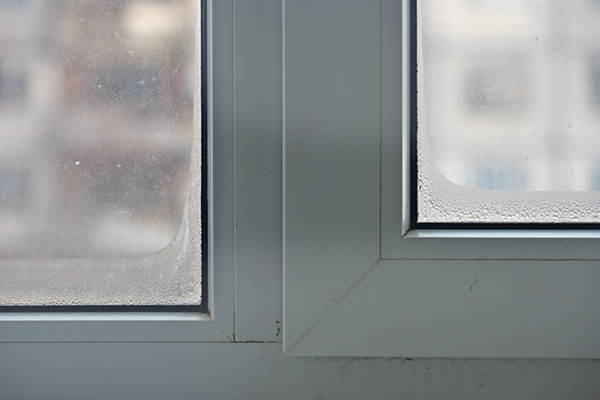 All this water running over the exterior of your house, despite how tough it may be, will result in some of it penetrating to the frame beneath. This can create deterioration of the wood underneath along with the creation of mold and algae. Water can also pool around the foundation, seeping through any of the cracks. Clogged gutters can become tremendously heavy – resulting in damage to fascia and roofing. 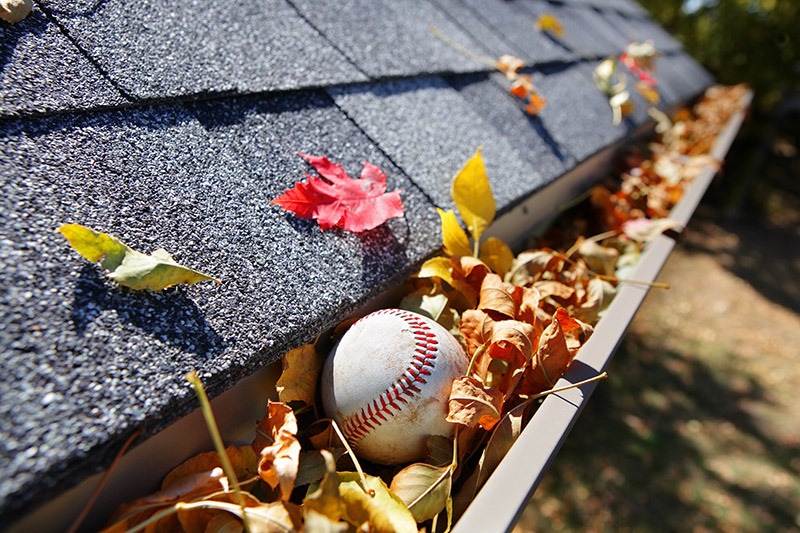 As anyone knows, gutters have a tendency to accumulate all sort of debris in the form of twigs, leaves, and moss. The best way to avoid any gutter problems is prevention in the first place – make sure to keep low hanging branches trimmed away from your house. You should also clean gutter a couple times a year as needed. There are a few ways you can do this – the simplest way is to get a ladder, gloves, a bucket, a hose, and a spray nozzle. Go up on the ladder and remove the gutter covers, as they will just get in your way when you are cleaning. While wearing gloves, scoop out everything you can and deposit it in the bucket. After the majority of the gunk is taken out, blast away the rest with a hose. Fire a strong jet of water down the downspout to blast away anything that may be clogged in there. If you have a major clog you may need to go through the bottom end of the spout and slowly push your hose upwards. You can also use a pressure washer or a blower to remove debris. It won’t matter how clean your gutters are if they aren’t pitched in the right way they won’t work correctly. The general rule of thumb is that you need at least a ¼’ decline for every 10 feet. There are two general ways to test this. The first is to go up on the ladder during a light rain and watch to see if the water is flowing. The other way you can do it is to take the hose and put it in a low-pressure setting to see if the water pools or flows downward. If this doesn’t happen you might have a gutter that is out of alignment. This can result in faulty installation, but can also happen naturally over time. To calibrate it back into place, use a tape measure, a bubble level, and a chalk line to determine what areas you need to fix. Sometimes the fix is just as easy as pushing up on a section that is too low, but other times you may need to take down an entire section and rehang it. The hardware that keeps the gutters up can damage the fascia that is attached too – causing the fasteners to fall out. Often times you don’t need to completely replace the fascia though, as just putting in new fasteners and hangers are cheap and easy to do. 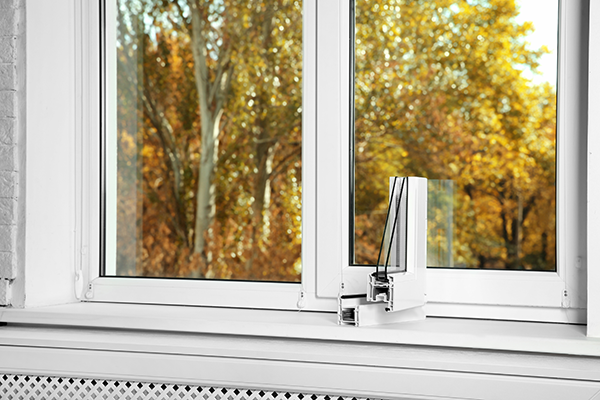 In the case of a seamless gutter, you might need to get the company that installed to fix the problem or has third party professional look at it. Everything breaks down over time, and gutters are no exception. Leaks can come from just about anywhere on the gutter but are most commonly found at the corners and joints. The reason for this is that water likes to take the path of least resistance, and the weakest sections of a gutter are in the joints. In extreme cases, when you are having multiple leaks, for instance, you might want to think about completely replacing that section of the gutter. If you have the money you might want to invest in a seamless gutter system, as they are superior to sectional gutters for the simple fact they have no weak points in their construction. Regardless of what you have been mindful of your gutters during major storms, as they can fall down or have holes punctured through them. Minor leaks along the corners or where pieces meet up can be fixed with a simple bead of caulking. 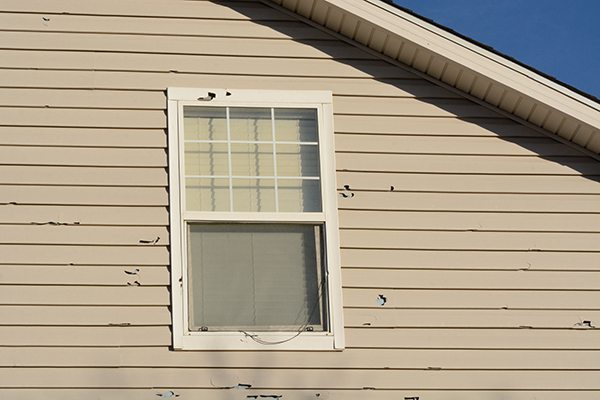 For larger holes, there are gutter repair kits that allow you to patch everything up. They may be downplayed at times, but gutters have an important job when it comes to transporting water away from your home. Water damage costs millions of people thousands of dollars every year, with improperly maintained gutters being a major source of this. Overflowing or leaking gutters can drain water all over your walls and foundation, causing leaks and mold to grow. To avoid these gutter problems you only need to keep them cleaned out, properly sloped, and keep an eye out for leaks. 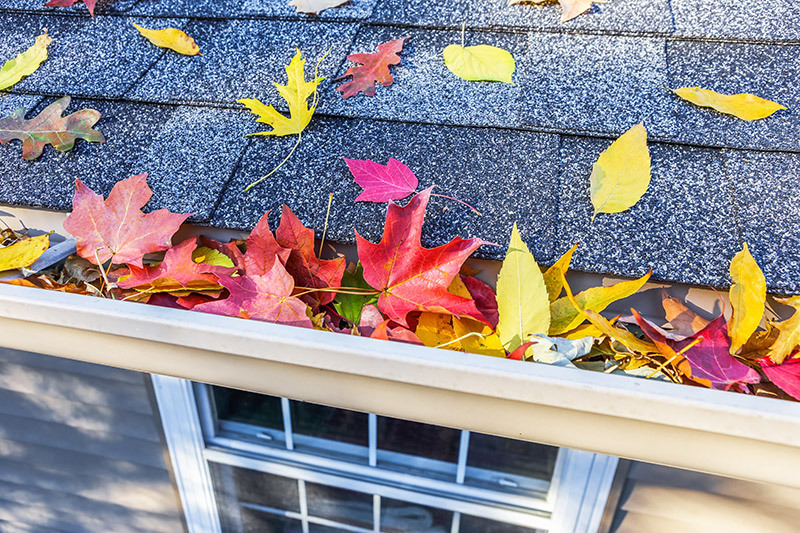 Spending just a few minutes every few months to check out your gutters can save you a lot of time, hassle, and money. Fix all your gutter problems by replacing your gutter with something better. 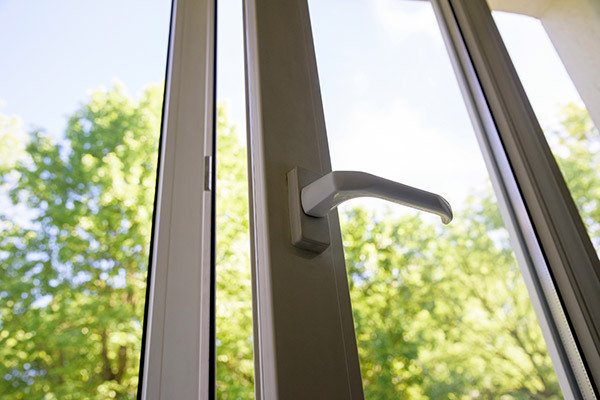 Over 350,000 delighted customers have trusted Feldco for their home renewal projects. Speak to a product specialist about gutter replacement today. Get a free quote today!